Recore gets your company back in business quickly! 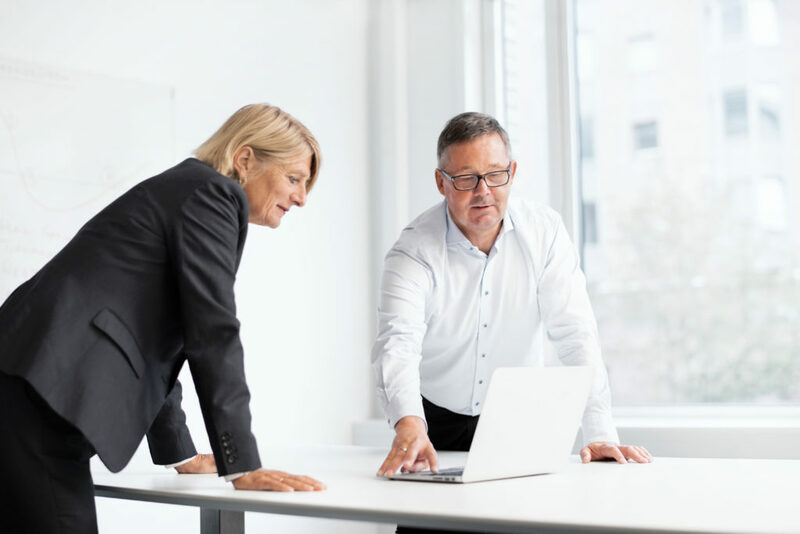 Recore consists of experienced senior managers, who offers specialist skills to enterprise owners, board of directors, lenders and corporate management. We stand out from the crowd in that we always take an active role with the client company, have a hands-on approach and ensure that necessary plans are prepared, implemented and executed. 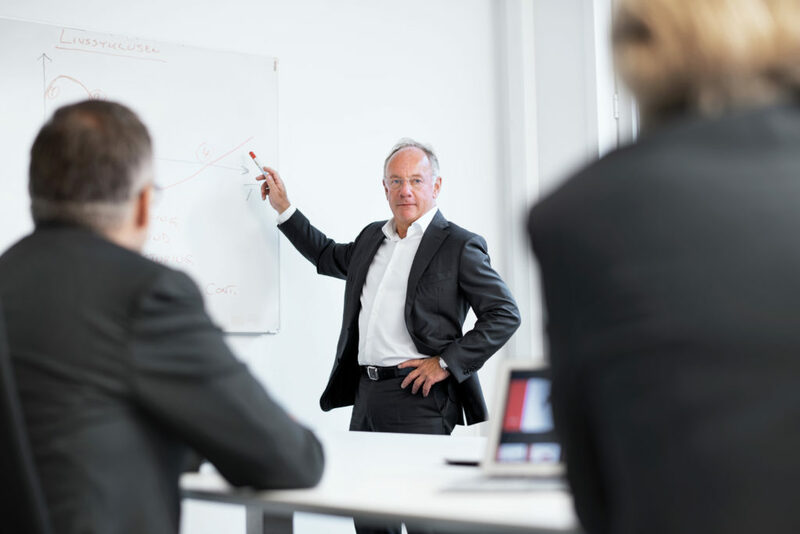 We do this in close cooperation with the board, CEO or CFO, or as interim managers. We help solve challenges, create value and save jobs. Our strength is guiding your company safely through troubled waters. Our ambition is that our clients shall perceive us as their insistent and solution-oriented right hand, that first and foremost delivers concrete results – not reports. 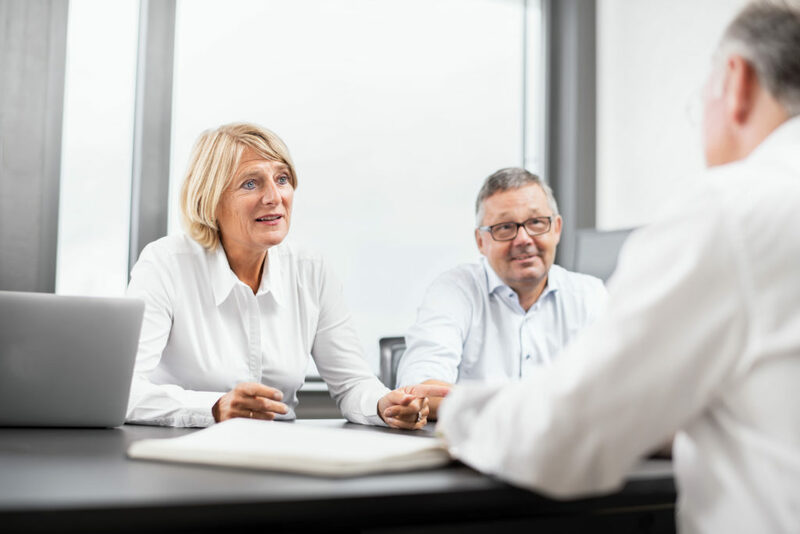 Contact Recore today for an unconditional meeting! Restructuring management is a specialist skill. 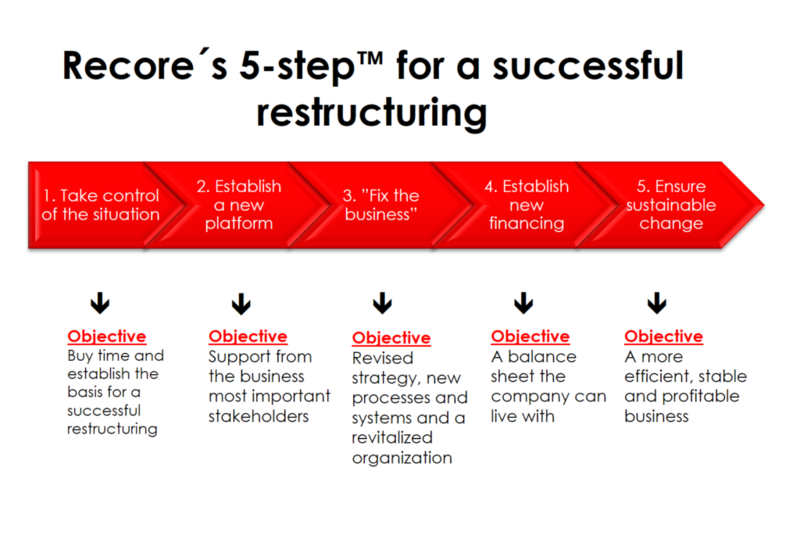 In connection with restructuring of the company, Recore’s task is often to take on the role as CRO – Chief Restructuring Officer, and act as the management’s project manager for the restructuring efforts. It is not a defeat to bring in external experts who strengthen the management group and contribute to getting the company back in business, while the existing management focus more on the daily operations. On the contrary – it may be one among the smartest decisions you have made. We work as an integrated part of your company and contribute to the daily operations – we do not sit in separate offices working on theoretical matters. When the solutions have been identified, the job is only half done. Recore’s core competencies are operational and financial management in challenging situations. We work across industries and international borders, when considerable values are at stake. At Recore, everyone has experienced the challenges personally, and know what is required in terms of determination, will and long days to implement necessary measures quickly – an experience that cannot be gained from books.